for $214,900 with 4 bedrooms and 2 full baths. This 2,236 square foot home was built in 1967 on a lot size of 80x143. Perfect location! Right in the middle of everything, but tucked away on a beautiful, quiet dead-end street. Concrete block with brick front. 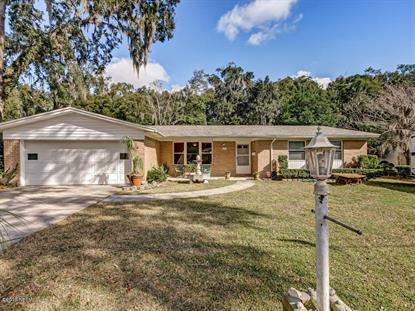 Brand new roof (12/2018), large fenced yard, new carpet, great floor plan with additional square foot (Florida Room). Move in ready! Seller offering $3, 000.00 towards buyers closing costs.